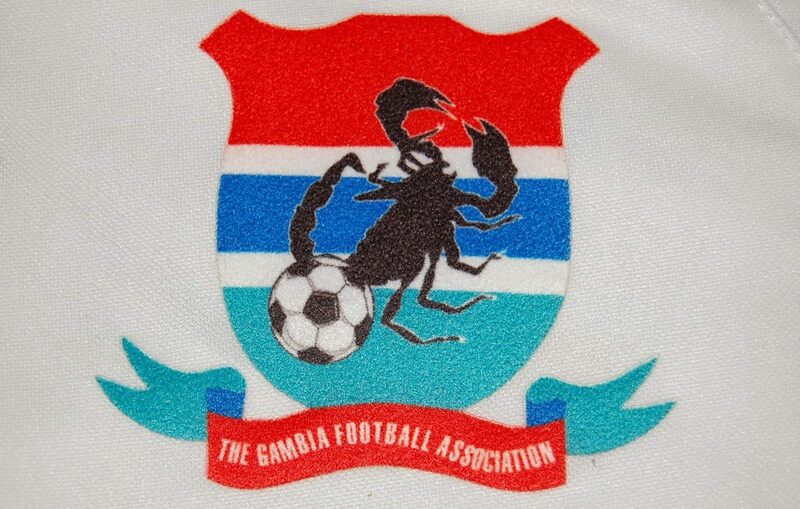 The Gambia Football Federation on 20 March 2017 convened a media briefing ahead of their double-legged friendly international match with Morocco U-20 team slated for Sunday 26 March and Tuesday 28 March at the Independence Stadium in Bakau. At the briefing held on Monday afternoon, the GFF said the tickets for both matches are as follows: VIP D300, Covered pavilions D50, and D25 for all the other stands. The Federation says all sectors of the society are being catered for thus urged the general public to turn up en masse to support their local-based National team (CHAN). Ahead of the matches, the GFF invited head coaches for Wallidan Foday Bah and Steve Biko Andouile Bojang to step in for the technical assignment of the team while head coach Alagi Sarr continues with his club commitment with the GPA in the CAF Confederation Cup. At the Monday briefing, coach Foday Bah first thanked the Football leadership for the trust and confidence reposed on them to take charge of the National team. “Our preparation is on course, started after we were called by the GFF for the task,” Foday said. Foday said the team trains daily at the Independence Stadium under the supervision of the technical staff. Assistant Coach Abdoulie Bojang said the selected players are ready for the task and would do their utmost to respect the engagement.